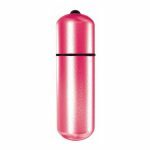 PowerBullet 2.25 Inch Pink Waterproof Vibrating Massager. 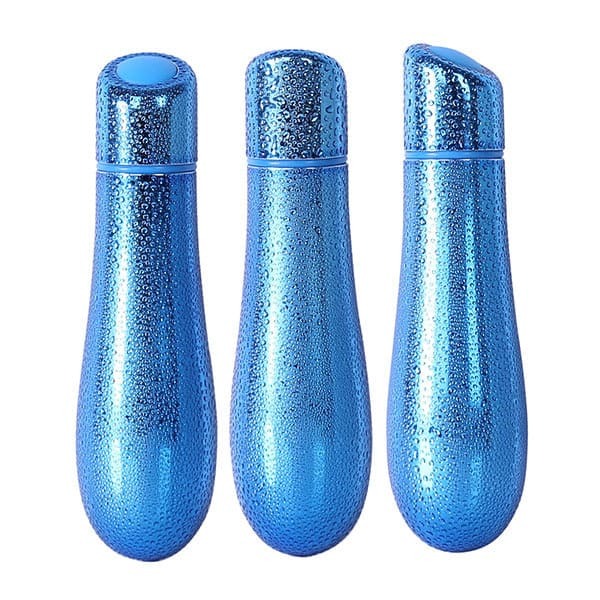 Relax and unwind; take the cute little PowerBullet 2.25 Inch vibrating massager into the bath or shower for a relaxing time. Possibly one of the smallest vibrating massagers you will come across, this PowerBullet measures in at just under 6cm! 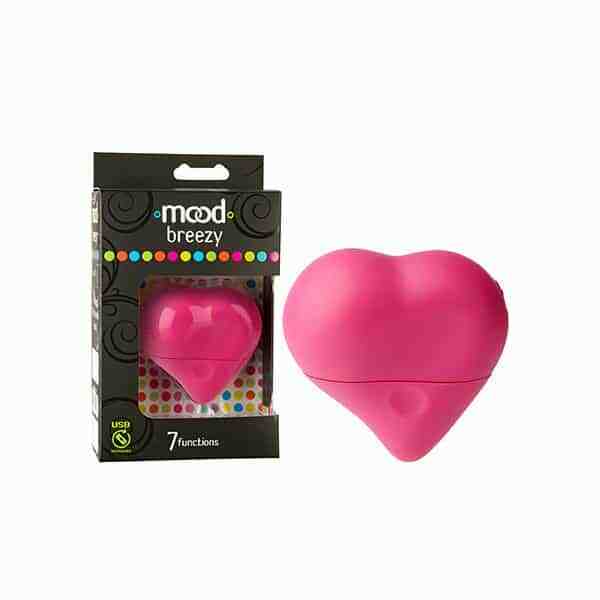 This little massager may be small, but the powerful vibrations will resonate exactly where you want them. 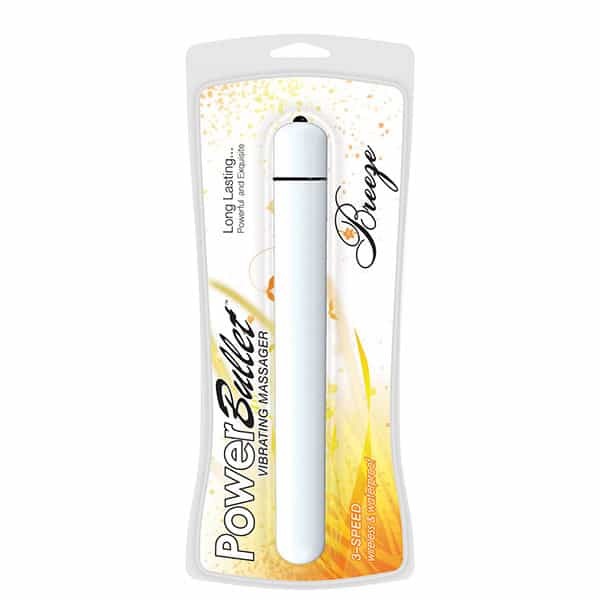 Powered by PowerBullet, this vibrating massager is also completely waterproof so you can take it into the bath or shower with you. 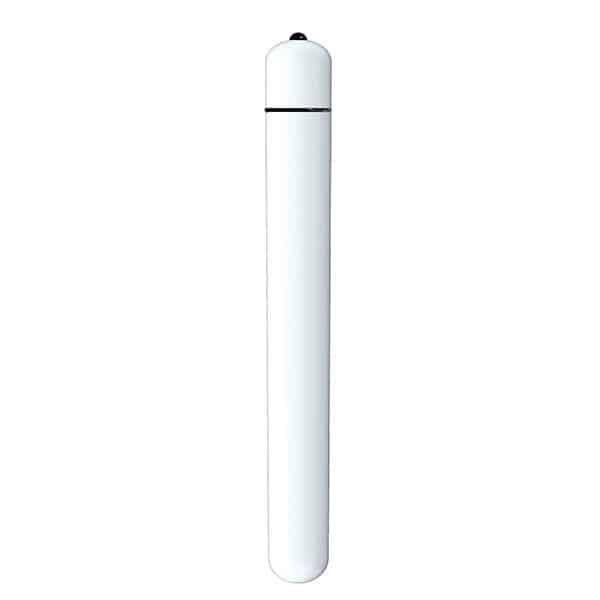 To operate simply push the single push button control to select from the 3 different massage speeds. 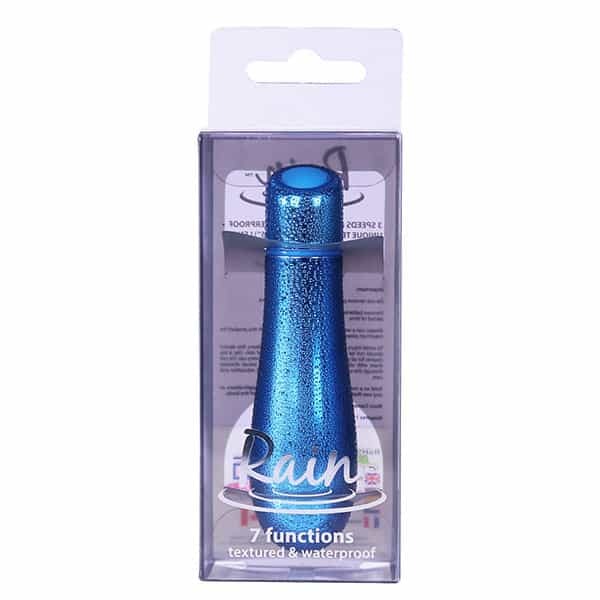 Using mini massagers to help assist with muscle relaxation can be a great way to keep daily stresses from building up into something unmanageable.